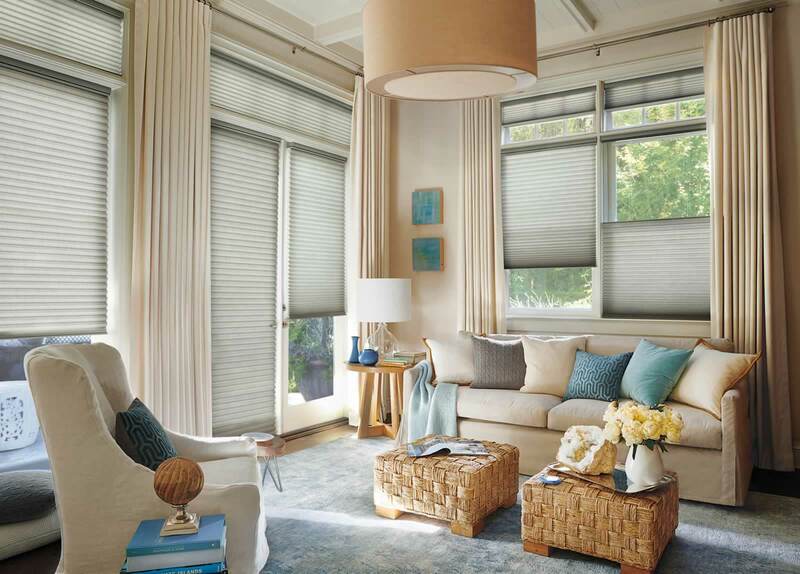 As one of the most respected window treatment designers, Biscayne Decor has adorned the windows of many customers for over thirty years with products of total distinction that stand the test of time. 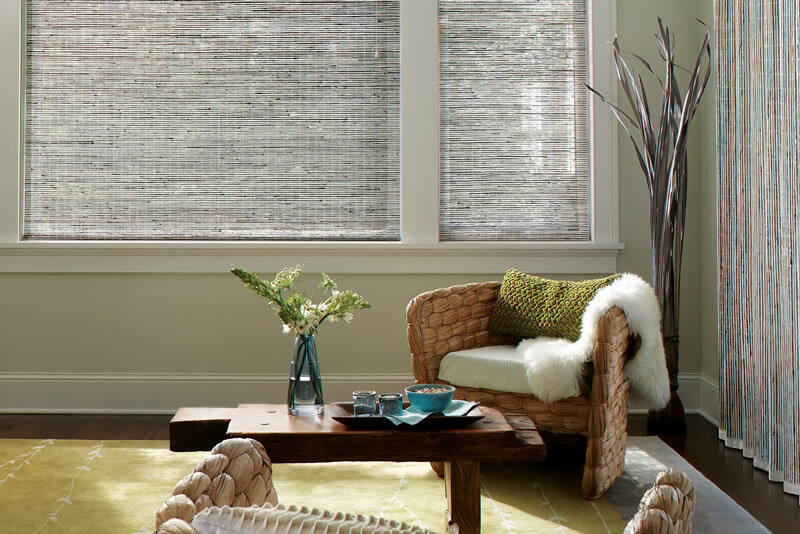 A vast selection of frame choices, specialty shapes, configuration options and louver sizes gives you one of the largest selections in the industry. 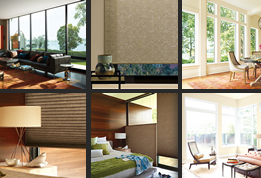 Certified SOMFY, BTX and HUNTER DOUGLAS motorization products. Installation, Programming and Consultation available. 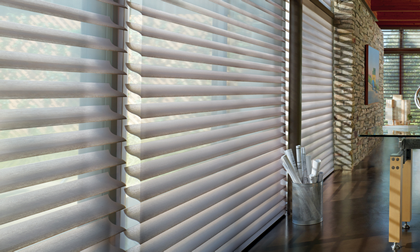 As an authorized Hunter Douglas Service Center, our extensive parts inventory and trained service personnel can repair all your shadings. 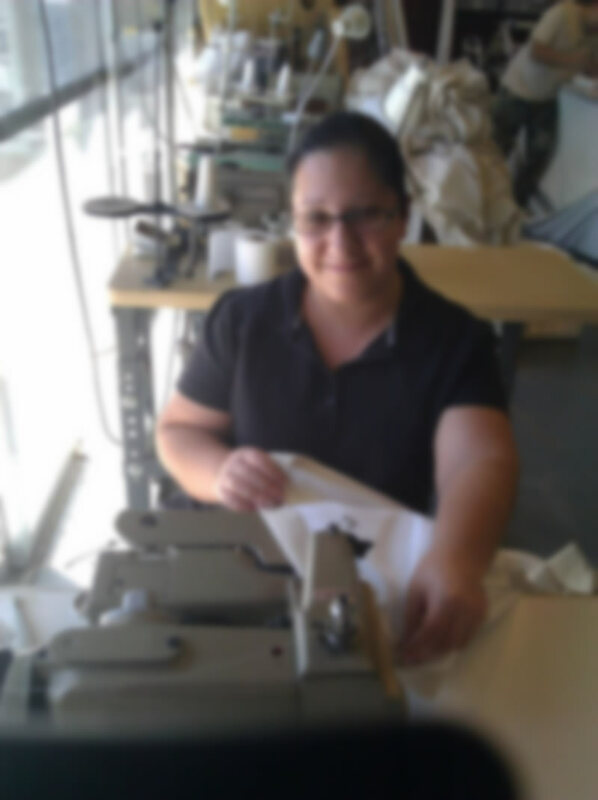 Our drapery workroom features the most up to date equipment as well as the expertise to tackle any decorating project. gives you one of the largest selections in the industry. 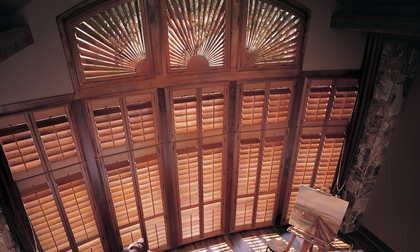 Heritance® hardwood shutters are crafted for maximum strength and durability using Truemill® dovetail joinery and finished with any of our 100 Integra™ paint and stain finishes. 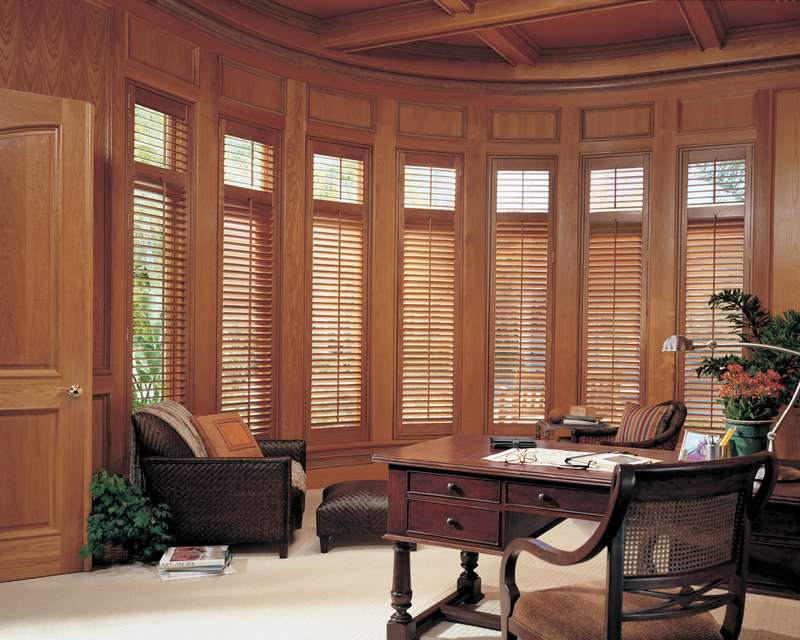 Biscayne Decor has adorned the windows of many customers for over thirty years with products of total distinction that stand the test of time. Throughout our work history, there has always been a common thread to all our projects: design and commitment to our customers. Since we're locally owned and operated, we take our long-term commitment to the community seriously, and we are proud of the professional products and services we provide. We are here now - and we'll be here in the future when you need us again. Call on us for your next design project! Your home is a reflection of your personality, inspiration and attitude. Throughout the years, our mission has been to create innovative solutions that come together in a beautiful representation of your unique personality. At the beginning of each project, significant attention is devoted to understanding your goals, your lifestyle, and your personality. 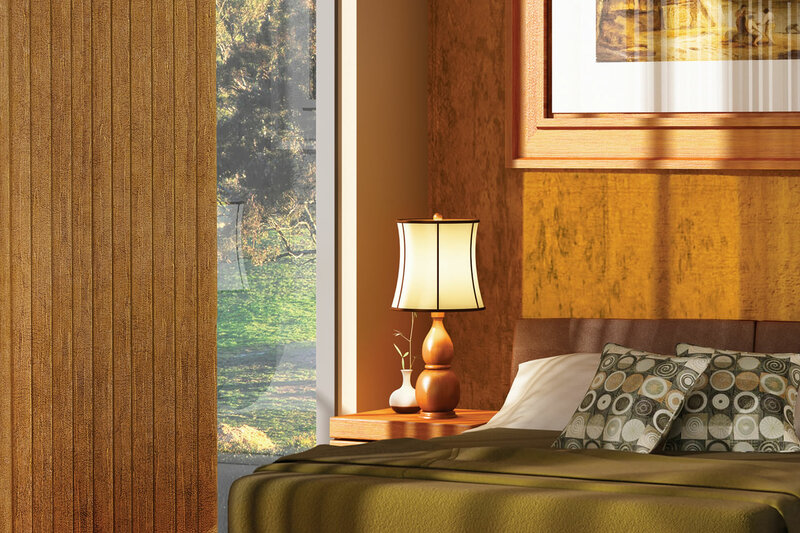 Our focus is always on our clients’ needs, working on conceptual design, space planning, selection and specification of finishes and furnishings. 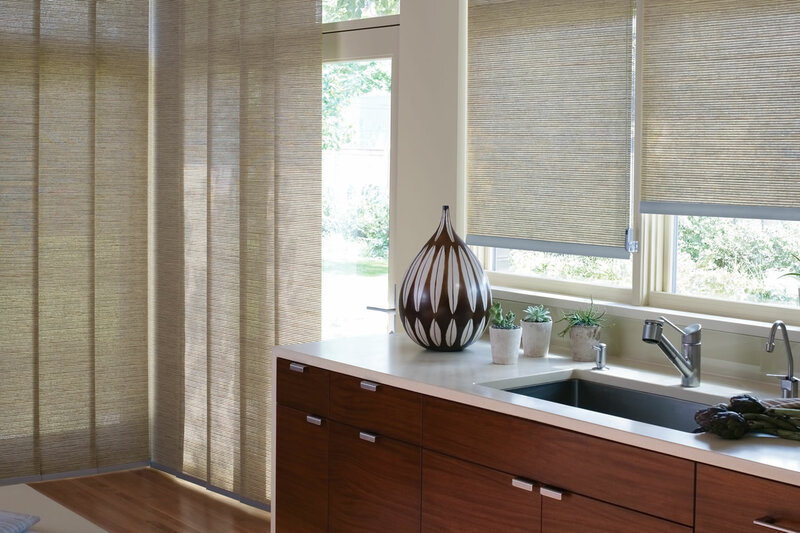 Imagine a world where window treatments anticipate your needs and adjust themselves automatically, creating the perfect room ambiance morning, noon and night. 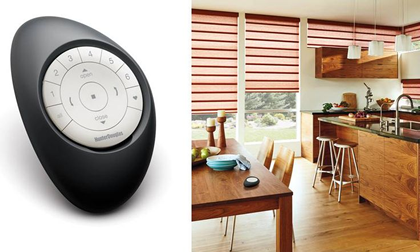 That’s the beauty of PowerView™ Motorization by Hunter Douglas. 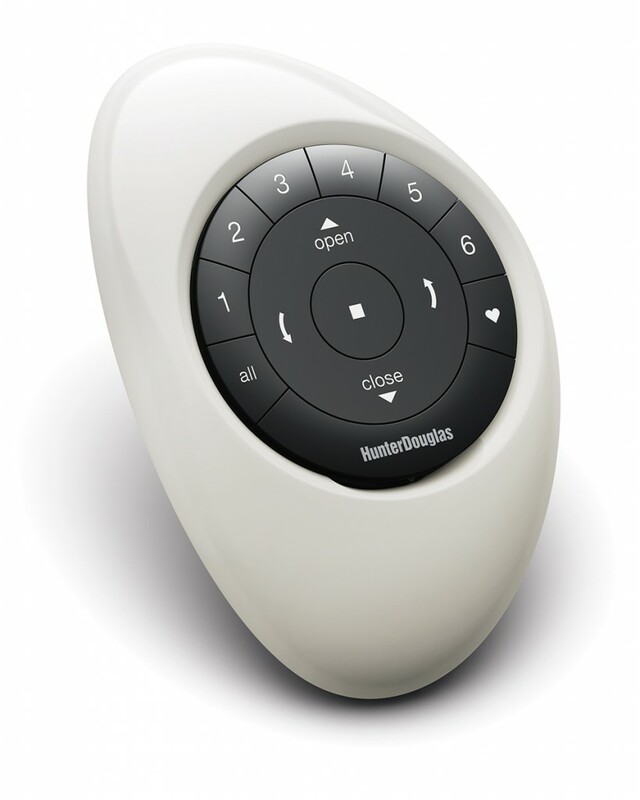 Available in an incredible range of sophisticated styles, PowerView Motorization creates a whole new world of beauty and convenience! 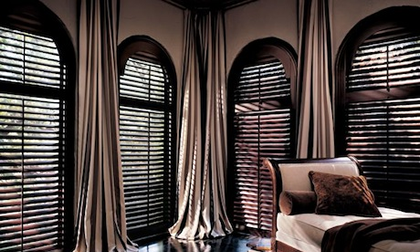 Biscayne Decor is locally owned and operated proudly serving the Greater Miami area. 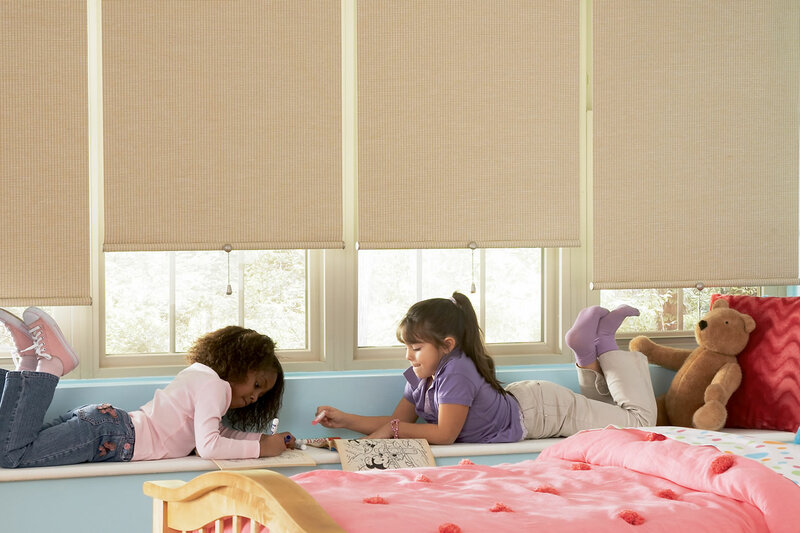 We believe in treating our customers with honest pricing and respect. 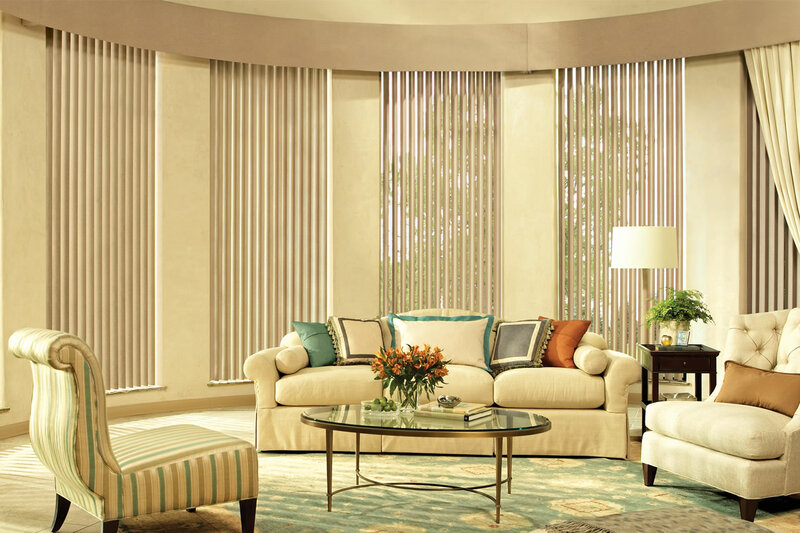 We do our very best to repair your window treatments so they will operate the way they did when they were new. 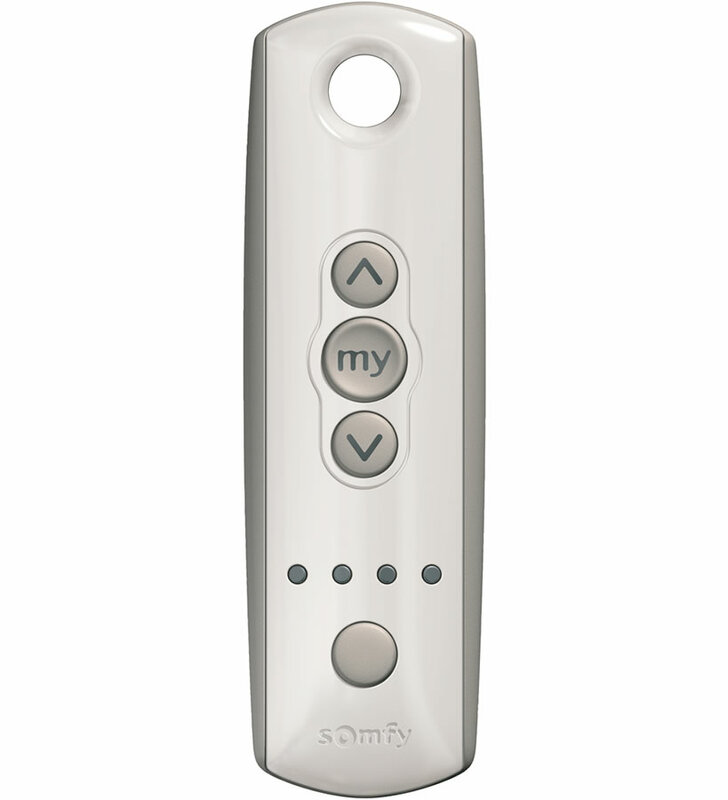 Each channel can control an individual motorized product or a group of motorized products which provides practical and flexible control options. Choose from white, silver, black or blue and white to fit your style and preference. We employ state-of-the-art data encryption to ensure safe and secure transactions to our site, using a technology called SSL.